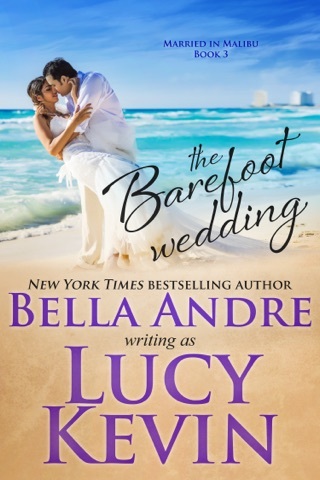 THE BEACH WEDDING is the first book in the fun and romantic "Married in Malibu" series -- a spin-off of Lucy Kevin's New York Times bestselling "Four Weddings and a Fiasco" series. Lucy Kevin is the "sweet" pen-name of New York Times and USA Today bestselling author Bella Andre (who writes the #1 bestselling series about The Sullivans). Lucy Kevin books are fun, flirty and romantic―without the steamy scenes. BOOK DESCRIPTION: Liz Wilkinson has finally landed her dream job overseeing Married in Malibu, a new wedding venue for the Hollywood elite that promises perfect, paparazzi-free happily ever afters. She vows to do whatever it takes to put the new company on the map. Even if it means working with her ex-fiancé...and pretending to be in love with him again, too! As a bestselling thriller writer, Jason Lomax writes plot twists for a living. 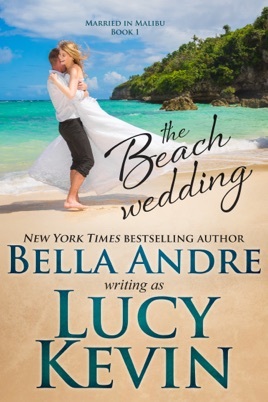 But he never could have imagined needing his ex-fiancée's help to arrange a secret beach wedding for his famous niece. Nor did he ever expect to fall even more in love with Liz the second time around. When New York Times and USA Today bestseller Lucy Kevin released her first novel, SEATTLE GIRL, it became an instant bestseller. 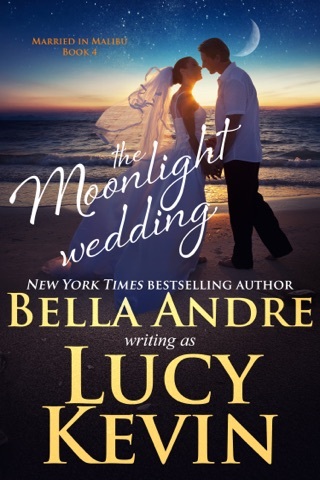 All of her subsequent sweet contemporary romances have been hits with readers as well, including WHEN IT'S LOVE (A Walker Island Romance) which debuted at #1. Having been called "One of the top writers in America" by The Washington Post, she recently launched the very romantic Married in Malibu series. 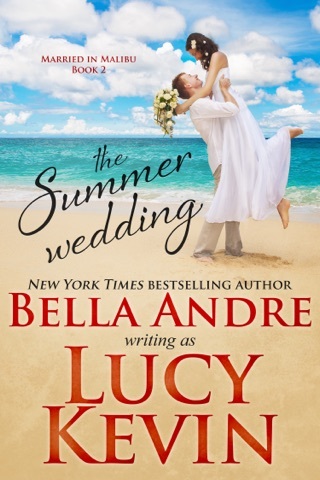 Lucy also writes contemporary romances as Bella Andre and her incredibly popular series about The Sullivans have been #1 bestsellers around the world, with 5 million books sold so far! If not behind her computer, you can find her swimming, hiking or laughing with her husband and two children. I really like the storyline, but felt that the book was rushed. I would prefer a longer book, where there is more depth to the characters and story. That being said I did love watching Jason and Liz reconnect and get a second chance at love. I also enjoyed getting introduced to all the other characters that will be a part of this series. That wad a great story. Jason and Liz were together for some time and engaged to. Marry when Liz called off the wedding without a real explanation to Jason. 10 years later they meet again when Jason's niece is looking for a venue to marry without the paparazzi. Don't want to spoil all but good story line.